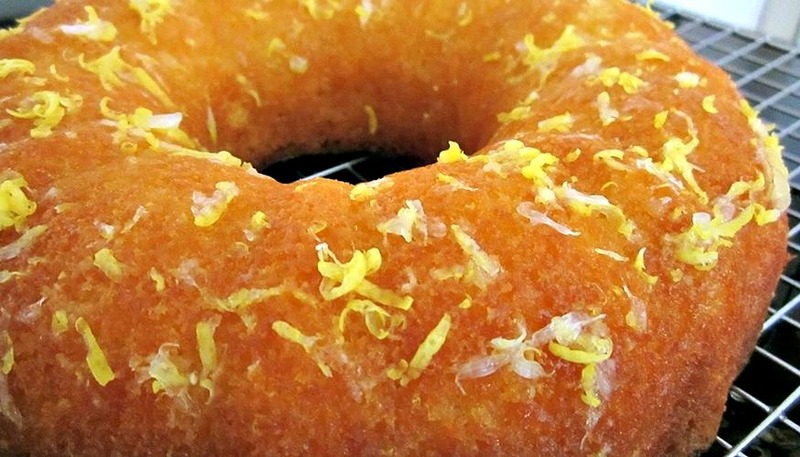 Easy to make Moist Lemon or Orange Loaf cake….. Follow the easy steps in the recipe and you will have a winner! Choose for Loaf or Bundt pan! Categories: Cakes, Desserts, recipes | Tags: baking, cake, cook, Cooking, easy, Flour, food, how to make, ingredients, lemon, loaf, lovefoodies, meal, moist, orange, pound, Recipe, sponge, sweet | Permalink. BEEF ROLL UPS & BALSAMIC SAUCE! They take moments to make and you can even use chicken or pork to do these. Pretty awesome for sure! Serve with your favourite rice, pasta, potatoes. This would be a perfect sweetheart dinner! Categories: Main meals, recipes, Uncategorized | Tags: balsamic, Beef, easy, food, how to make, ingredients, lovefoodies, main, meal, recipes, roll | Permalink. oh boy! Lots of you have snow and cold weather, and our friend Libby has kindly shared her Mom’s Prize Winning (yep, this is a good one everybody!) Cheddar & Ham Chowder. Gosh it looks so good, and easy to make too! Libby tells me she often makes this and keeps warm in her crock pot until the guys are ready for their lunch! How about that! Categories: Main meals, recipes, Sides, Soups | Tags: cheddar, cheese, chowder, Cooking, ham, how to make, ingredients, lovefoodies, meal, recipes, soup | Permalink. Honey Glazed Ham – Super easy recipe and guaranteed to be packed full of flavour and very moist. Perfect served warm or cold, or both! Categories: Main meals, recipes | Tags: Cooking, dinner, easy, food, how to make, ingredients, lovefoodies, meal, oven, recipes, sunday roast | Permalink. A great tasting dinner using a budget friendly cut of beef, and turning it nice and tender and full of flavour. Oven or Slow Cooker, you choose! Categories: Main meals, recipes | Tags: ale, Beef, beer, braised, casserole, Cooking, dinner, food, how to make, ingredients, lovefoodies, meal, oven, recipes, slow cooker, stew, tender | Permalink. Here’s a naughty but oh boy, it’s good recipe for you all! Bannock Fry Bread is something many are familiar with, traditionally served with Taco, but these days, many like to also serve as a dessert, with a dusting of icing / powdered sugar and a drizzle of syrup or a blob of ice cream! I’ve written up a little of the origins of this easy recipe on our website so please do pop over and take a look. Categories: Desserts, Main meals, recipes, Sides | Tags: bannock, Bread, Cooking, easy, food, fry bread, how to make, Indian, ingredients, lovefoodies, meal, quick, Recipe, sweet, taco | Permalink. Here’s a wonderful, easy to make recipe for baked Cauliflower Cheese. I love making this as it’s full of flavour and the plus side is when it cooks, you don’t get that ‘cauliflower cooking smell’…I think you know what I’m talking about! Serve as a side or a main, make ahead and also freezer friendly! Categories: Main meals, recipes, Sides | Tags: baked, baking, cauliflower, cheese, cheese sauce, Cooking, dinner, easy, food, how to make, ingredients, lovefoodies, meal, oven, recipes, smooth | Permalink.